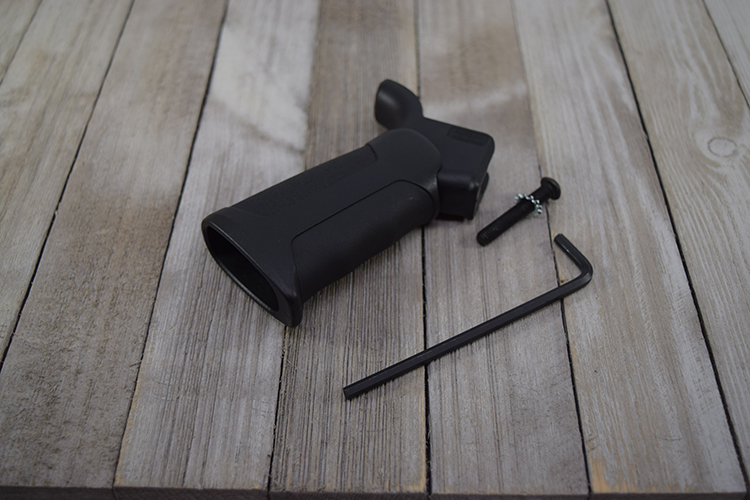 The ATG – Adjustable Tactical Grip for AR15 easily adjusts with the included hex key, to each of the three most popular industry proven angles (17, 25, & 33 degrees). 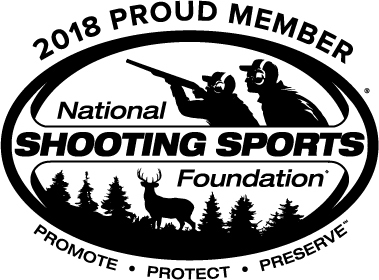 The robust design exceeds industry standards for quality, strength and durability. The subtle finger grooves, texture, and back-strap optimize comfort and control. 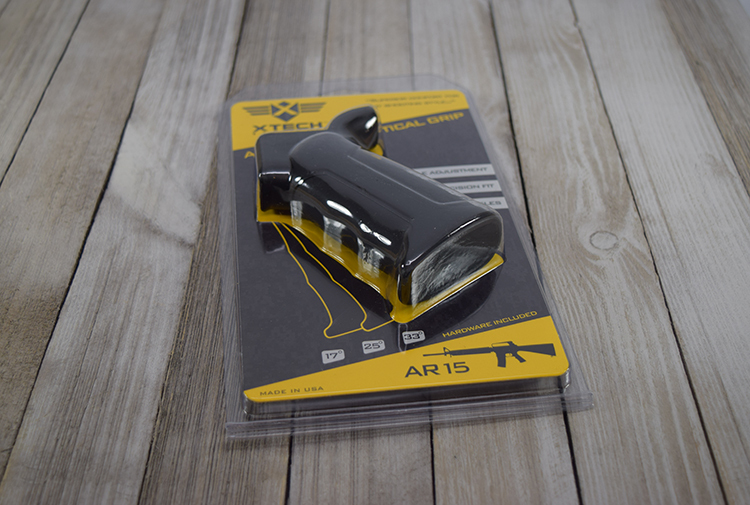 This innovative AR15 grip is designed and manufactured in Arizona.